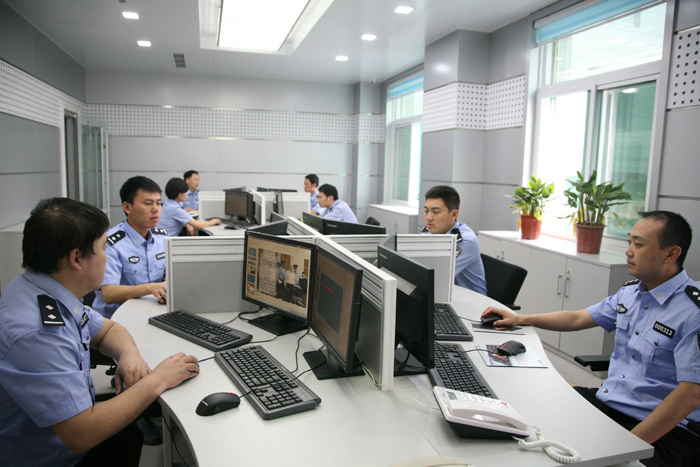 China plans to set up “online police stations” within major websites to scour for inappropriate content, state media revealed Tuesday as the country further tightened its grip on the internet. People’s Daily reported that the stations would be operated by the Ministry of Public Security (MPS) and would be set up within “important websites” nationwide. File photo of a police station in China. Photo: People’s Daily. Chen Zimin, vice minister of the MPS, said at a national web security conference in Beijing that the offices will be charged with “inspecting the operation of websites and enforcing laws governing online activities,” according to the Communist Party mouthpiece. 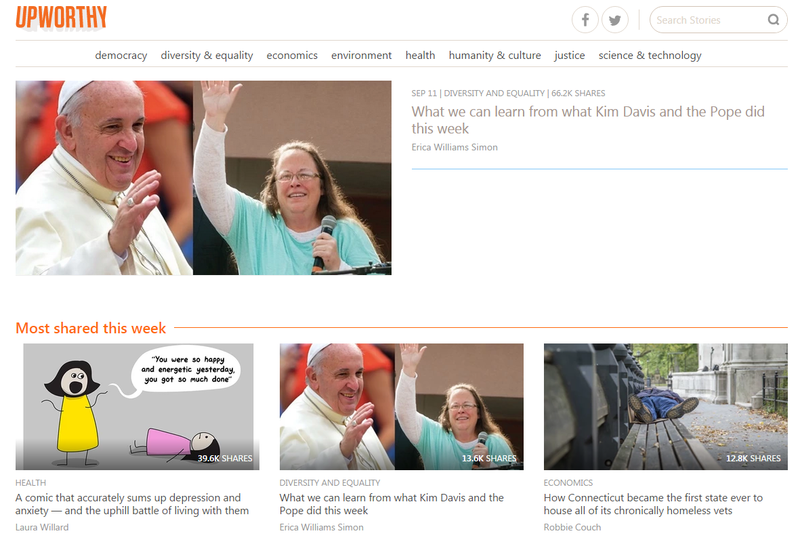 Until now, managing online discourse has been delegated to internet content providers on a largely ad hoc basis. Businesses are held liable for all content appearing on their websites, and are expected to prevent the appearance of politically or legally objectionable content – either through automated means or by manually policing their sites. Letting material deemed inappropriate slip through the net could result in reprimands for the company responsible. China has taken an increasingly aggressive position on internet control since the ascendancy of President Xi Jinping in late 2012. The Central Cybersecurity and Informatisation Leading Group, predecessor to the Cybersecurity Administration of China, came into being under Xi in 2014 to develop guidelines for the PRC’s online security policies. Advancing the idea of “internet sovereignty” to justify increasing state control over online activity, the administration unveiled a new cybersecurity law in July that allows authorities to cut internet access during “public security emergencies”. Such measures were previously exercised in Xinjiang and Tibet during periods of unrest. Some of the most promising startups in Asia and venture capitalists from around the world will convene in Hong Kong for the RISE Summit. 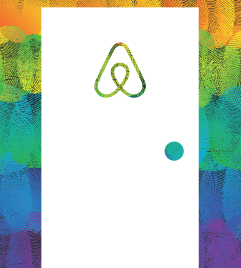 The event marks the Asia debut for Web Summit, Europe’s biggest tech conference. The two-day summit is being held at the Wan Chai Convention and Exhibition Centre, with five stages featuring different themes. Speakers include Amazon’s CTO Werner Vogels, President of Google for Work Amit Singh, Line CEO Takeshi Idezawa and many others. Joe Lee, co-founder of Kuaidi Didi, Uber’s biggest competitor in China, will talk about the ride sharing economy and the challenges it’s facing. Bobby Lee of BTC China will talk about bitcoin, the digital currency which has been hailed as the future of finance, and executives from Singapore’s Crayon Data, China’s Umeng and Ireland’s Corvil will have a conversation about big data and its usage in business. Organisers of Rise Summit said all 5,000 tickets have been sold out. The Web Summit was founded in Dublin, Ireland in 2010. Last year, the conference attracted 22,000 people. Chinese internet giant Tencent have released a smartwatch that bears a striking resemblance to the Apple Watch. A banner ad promoting the Da Q Xiao Meng Watch . Photo: Tencent website screenshot. The Da Q Xiao Meng Watch features a rectangular screen with curved corners and a wide watch band just like Apple’s signature smartwatch. Da Q Xiao Meng Watch. Photo: daq.cn screen shot. It is jointly developed by Tencent Games and a Beijing-based technology company called Da Q. The watch is now available for reservation on daq.cn for RMB999, or HK$1,209, with at least three colours to choose from. Its main target audience is women. 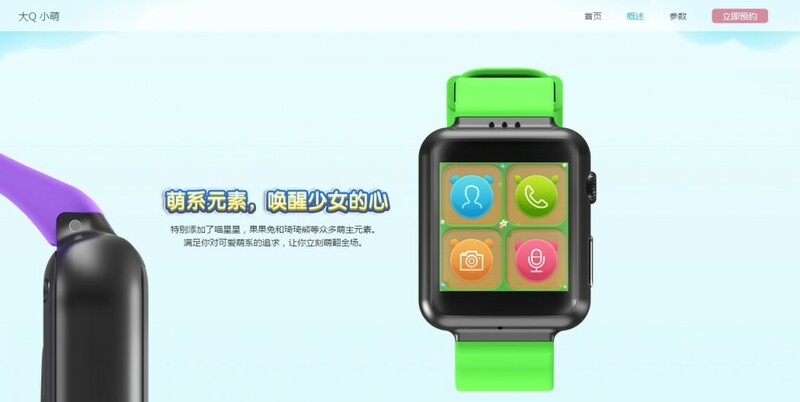 Users will be able to make phone calls and send text messages on the Da Q Xiao Meng Watch. 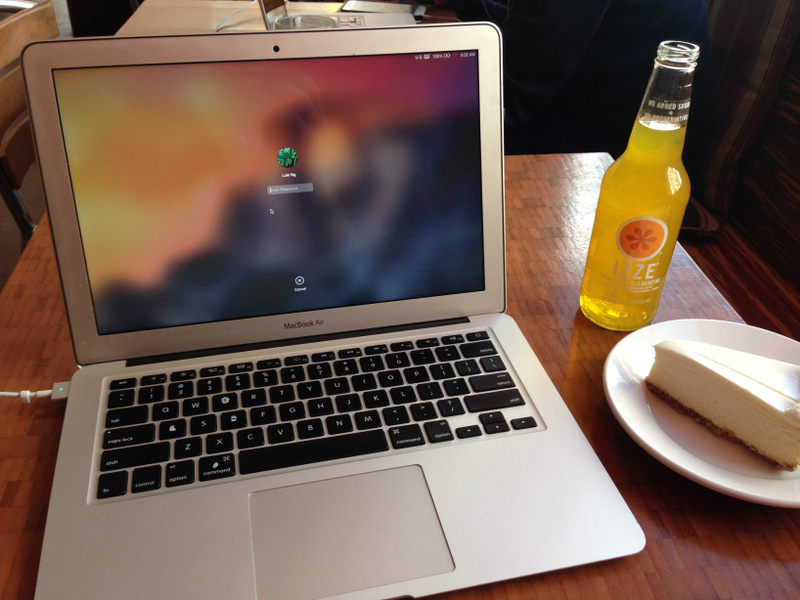 It can also be used to monitor workouts and diets. 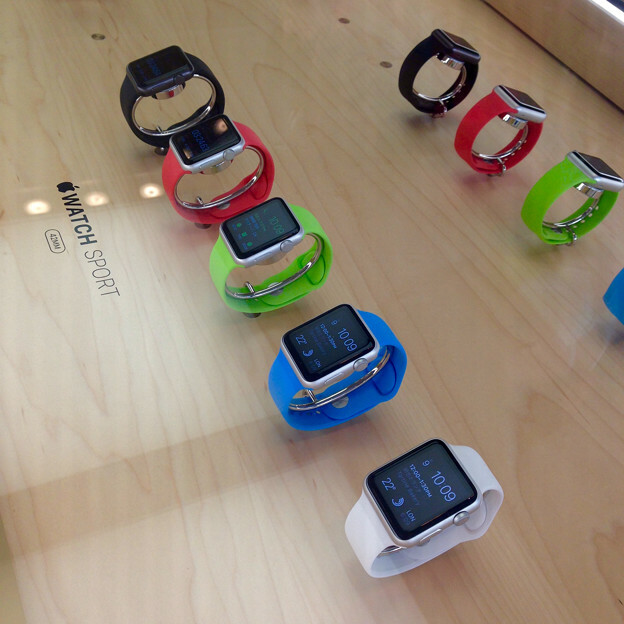 Other features of the watch include a two-million-pixel camera, bluetooth, WIFI and GPS. 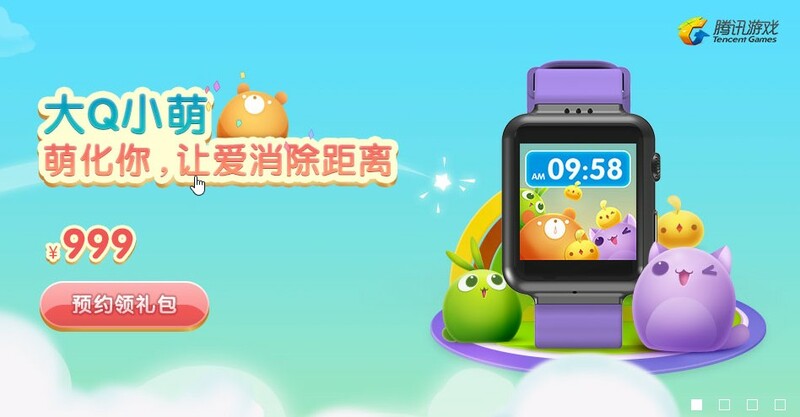 The watch was designed especially to accommodate a Candy Crush-like game developed by Tencent, according to mainland technology media ifanr.com. 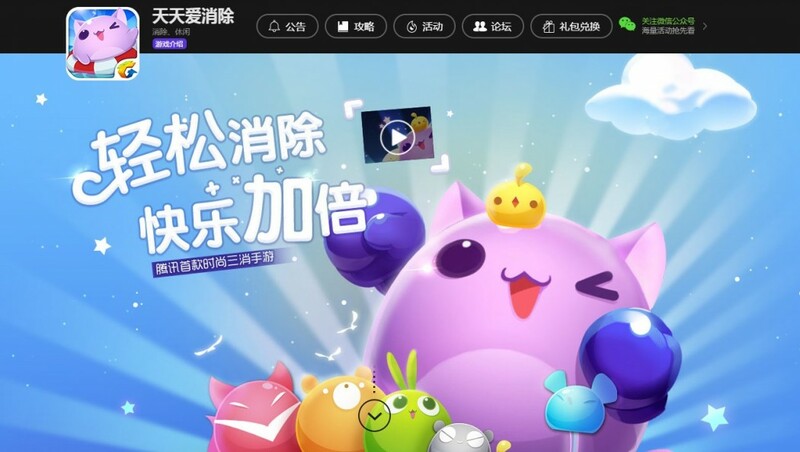 Tencent game “天天爱消除“ is said to be featured on the Q Watch Run. Photo: screencap of Tencent website. The website quoted Da Q co-founder Zheng Lin as saying the company copied Apple Watch’s appearance because it looks better. “We did a test – a rectangular shape looks better than a round shape. [We] found that if it doesn’t look like Apple Watch, it looks ugly… Apple defined the aesthetic trend, everyone else follows. The trend is set by market leaders,” Zheng said. The website says over 235,000 people have made a reservation to buy the watch. Sales will open at 10am on August 25. HKFP has reached out to both Tencent and Apple for comment. Update: A previous version of this article wrongly included images of another smartwatch, the Q Watch Run. Google is talking with Chinese authorities and smartphone makers about opening an online shop in China stocked with applications for Android-powered mobile devices, the Wall Street Journal reported on Friday. The move would mark a return for the US Internet firm, which moved its online search service from Mainland China to Hong Kong in 2010 after a cyberattack targeting Gmail users and a clash over censorship. 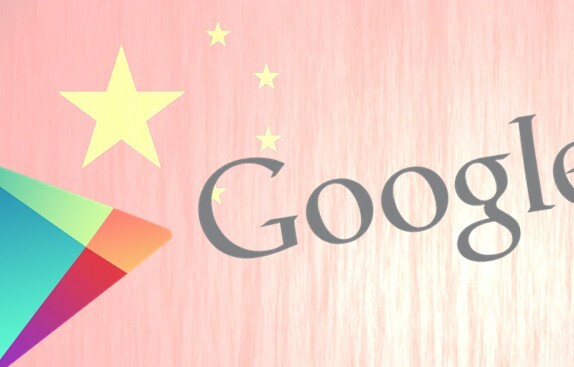 Many Google services, such as its free Gmail email, are blocked in China. Google-backed Android powers the majority of the smartphones in the world and is available free for device makers in China and elsewhere. Manufacturers such as Xiaomi customize their own version of Android, while Baidu and other Internet players in China run app stores that don’t share revenue with Google, according to the Journal. Opening a Google Play online shop for digital content approved by the Chinese government and pre-installed on smartphones powered by a licensed version of Android would be a remedy for that situation. 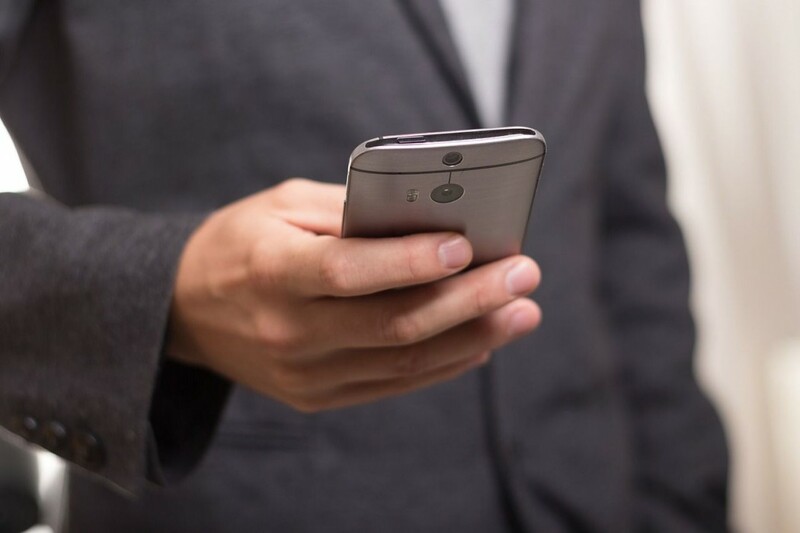 Google has been working on the project for more than a year and hoped to have the China app shop on new smartphones by the end of this year, according to a source cited by the Journal. Google did not immediately respond to an AFP request for comment.